War will bring harm to not only the soldiers involved in the battlefield but also other people, animals, plants, and even the nature itself. That’s why the end of a war is a happy story to hear about, especially to those who are in the areas of conflict. 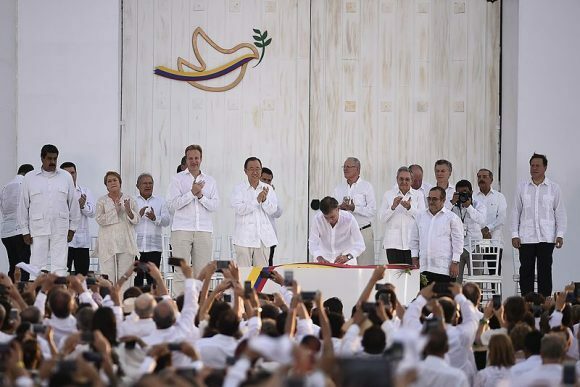 One example is the civil war between Colombian government and guerilla force called FARC which had battled each other since 1964, until a peace treaty was signed by both sides on November 30 2016. The war which had lasted for more than 50 years is over since then. The ending of the conflict opened up what’s been hidden for a long time from the eyes of the world. Natural wonders and isolated areas are now reopened to public since there is no more guerilla troops occupying those parts. One example is the long-hidden wonder of Colombia’s nature, the El Cocuy National Park which is located in north eastern Colombia. Being once restricted to visitors because of security problems from guerilla attacks, now the national park is fully welcoming visitors from all around the world. When the war was ongoing, the national park was totally closed from visitors. Only a few people could come in who belong to the Uwa indigenous community for spiritual reasons, since the site is also a sacred place for the community. However, reaching the park itself was already a dangerous thing to do back then. Even it was impossible to do because in 2012 FARC bombed the bridge connecting Soata and Boavita, the towns which have to be passed to get to the National Park. Violence level in the area was high that even local people chose to stay away from getting any troubles. 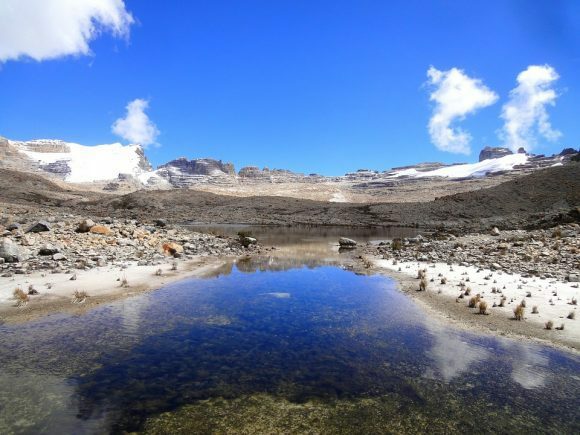 Felipe Roa-Clavijo, shared a story in The Conversation about his experience visiting the national park for the first time since the war ended. “A few years ago, it would have been unthinkable to do what I did just a few days ago: to drive 10 hours north-east from Bogota, passing through towns, remote villages and places that were attacked and even destroyed during the violent conflict,” Roa-Clavijo wrote, as quoted by Independent. 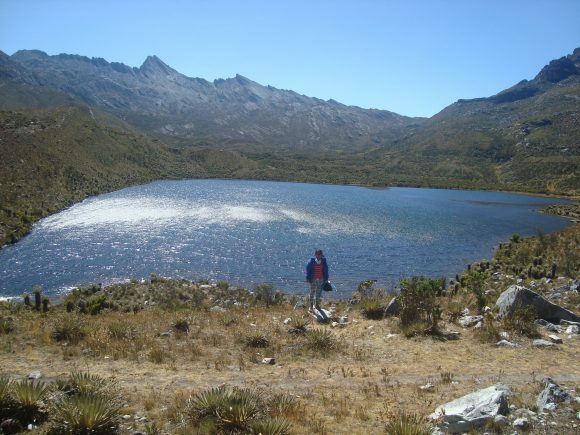 During the civil war, the El Cocuy national park was occupied by FARC guerilla who made this place as the host to various paramilitary groups. 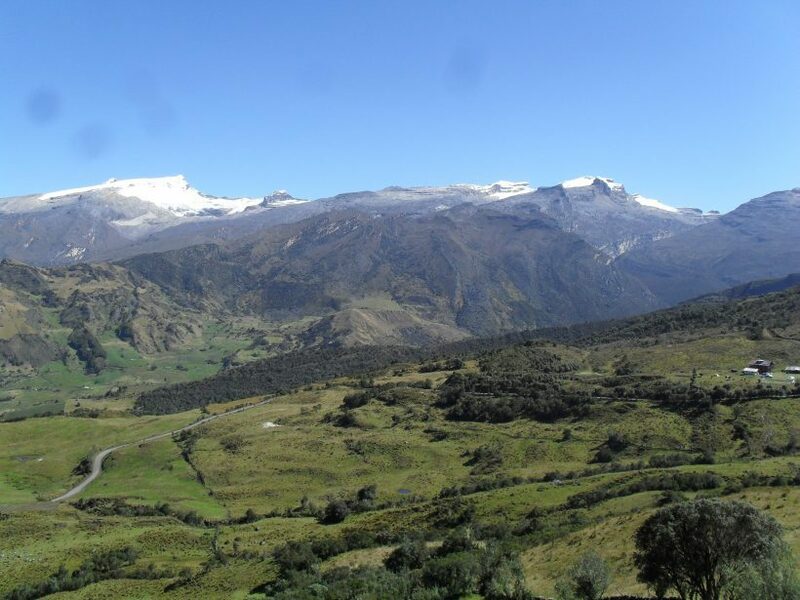 The reason was because the site provided strategic corridor for illegal troops since El Cocuy is directly connected to eastern Andes. 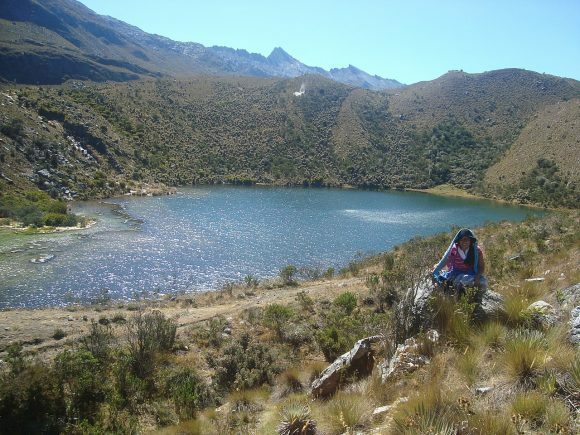 Since the reopening of El Cocuy National Park, or officially named as The Sierra Nevada de Güicán, El Cocuy y Chita National Park, tourists all around the world have made the place as a trip destination. Hiking, birdwatching, and climbing are the main activities to do here. The view in the national park is incredible which features glaciers, ice peaks, forests, and lagoons. Even the bird-eye view of this park is already incredible like mentioned in the Colombia’s National Park site it resembles “a rosary of white pearls shining under the blazing sun of the Andes”. The 3.000 square kilometers national park also provides various ecosystems to enjoy, which are lowland tropical rainforest and savannas, Weinmannia forest, Andean eflin forest, and even freezing areas where snow is common. All those beauty was hidden for more than 50 years because of the civil war. In addition, cultural richness of the Uwa indigenous communities will also give the visitors unforgettable experiences. The indigenous community have lived in the area for centuries while protecting their native tradition which has been passed from the ancestors through generations. Once being a restricted destination for tourists and even soldiers, now without the presence of any military force from both sides, the park has become the place of tranquility. The peace treaty also worked as a boost for the region. Many hotels, services, and transportation network have been developed in the region to provide the ease for tourists visiting the park. Not only that, there are about 200 registered guides provided for the visitors from all around the world. At a glance, visitors won’t be able to notice signs of violent acts committed by soldiers at that region. Although, the starting point of the hiking trail in Guican was mute witness of guerilla attack on military soldiers that took away the lives of 12 people in 2015. But since the peace treaty, there is no more such violence in the area. The only grumbles existed in the region were from indigenous people, local tourism organizations, and the National Natural Parks agency. All those three groups demand for their rights to be fulfilled in the Cocuy National Park. The indigenous community want the respect for some sacred lands on the park. The local tourism organizations want to be able to provide services on the park. While National Natural Parks Agency want to conserve natural ecosystems. The disagreement among three groups mentioned above was far from the condition of FARC era, where lives could be taken easily. The quarrel could be simply finished in April 2017 with dialogues and negotiations. All those three groups mentioned above got what they demanded, the sacred areas are protected, the services are available, and the natural ecosystems are conserved. Their demands are applied in some rules that visitors need to obey when visiting the park. There are special recommendations that will result in fines if not obeyed, such as avoiding to visit indigenously sacred areas, not extracting any resources, consuming alcohol or some other substances, disturbing the natures, leaving trashes, etc. As long as the rules are obeyed, the visitors are promised to enjoy the wonderful Cocuy National Park in peace. For Roa-Clavijo, today’s condition of Cocuy National Park is like when light takes over the day from the dark. “In what used to be a war-torn territory, today lives a new phase of openness for tourism, research and natural protection that has allowed me, other Colombians and foreign visitors the discovery and exploration of a unique natural and cultural area. And with it, a country that’s now returning to some measure of peace after five dark decades,” he stated. This is an amazing park, isn’t it? We were very happy that it has become a place of peace and beauty after years of conflict.